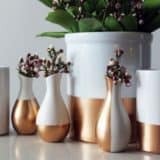 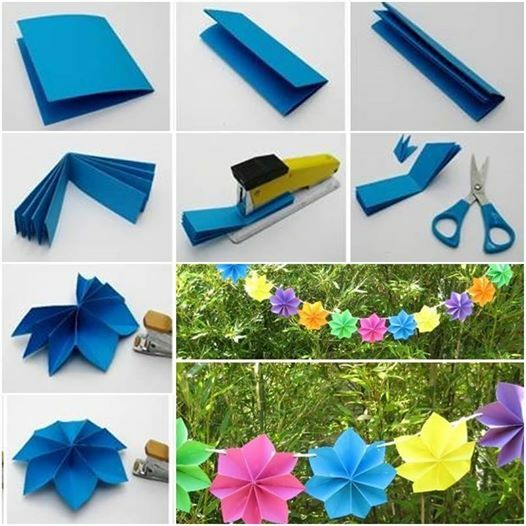 VIEW IN GALLERY Paper party decorations are the easiest and cheapest decorations for any party. 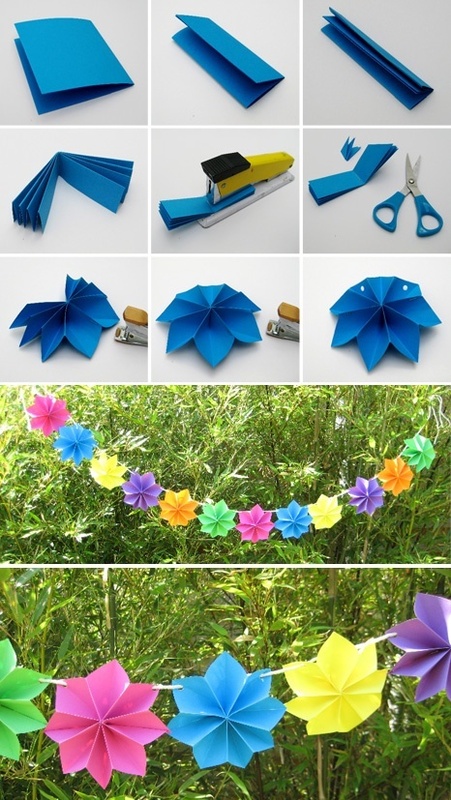 Everyone knows that the key to an unforgettable party is the decoration. 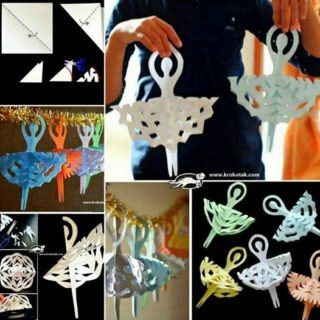 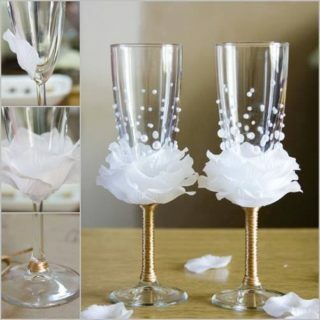 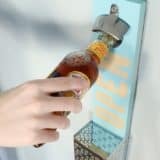 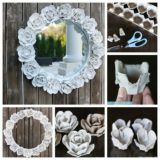 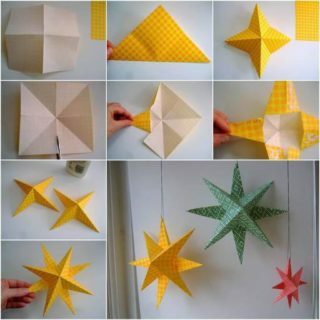 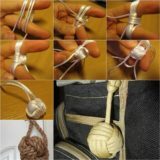 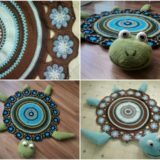 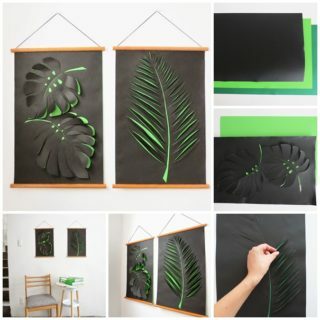 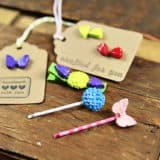 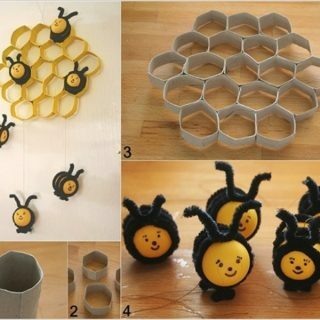 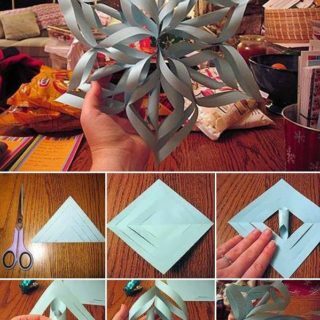 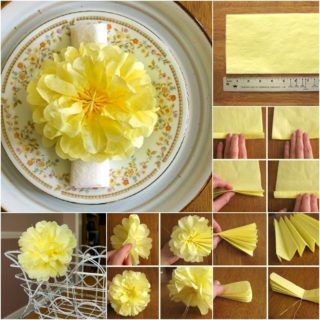 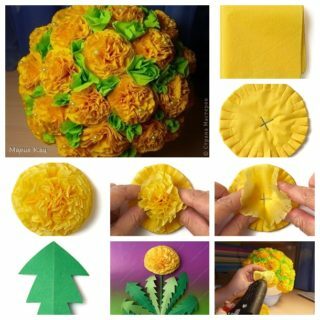 Here is a DIY paper party decoration that will make every party more beautiful and will simply blow the guests minds.